What is a Free Inspection at DNA Computers? At DNA Computers, we understand that when your computer isn’t working the way it’s supposed to, at best it’s frustrating, and at worst you literally can’t work! We want your experience fixing your equipment to be as stress-free and easy as possible. That is why we offer free walk-in inspections! 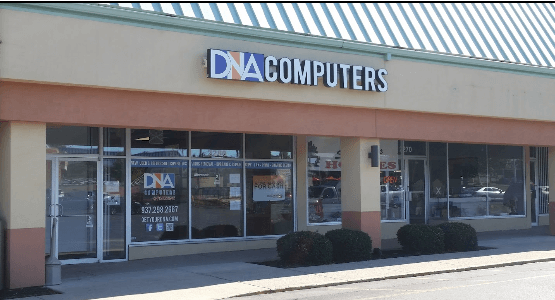 When you arrive with your equipment at DNA Computers, one of our knowledgeable techs will immediately look at your device to give you an idea of what it will take to fix it. Sometimes issues that seem more serious initially, end up having mundane solutions, and if we can solve your issue quickly we don’t charge! So visit DNA Computers today, your friendly neighborhood computer store!